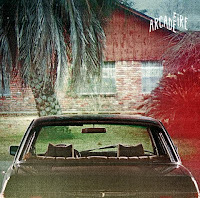 Arcade Fire’s 3rd album ‘The Suburbs’ is scheduled for release on August 3, 2010, and two songs from the album "The Suburbs" and "Month of May" released as a 12” single on May 27, those who pre-order the album at Arcade Fire website can download both songs for free. 6. "City With No Children"
8. "Half Light II (No Celebration)"
13. "We Used to Wait"
15. 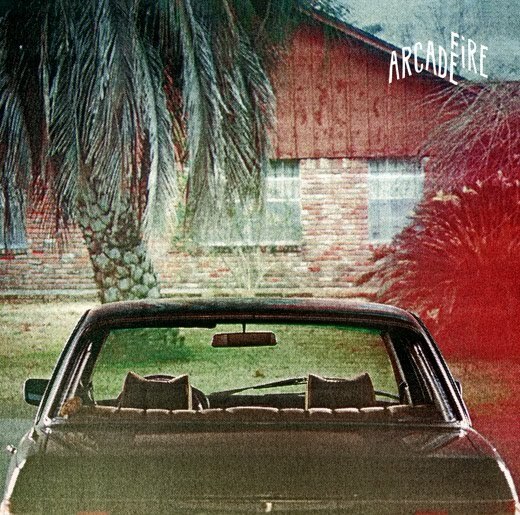 "Sprawl II (Mountains Beyond Mountains)"
Live - Arcade Fire "The Suburbs"
Live - Arcade Fire "Empty Room"
Live - Arcade Fire "Month Of May / Keep The Car Running"